We have been teasing you for long enough. So now as well as reading about what makes the GustBuster umbrella the best windproof umbrella on the market, you can now buy it direct from us on our website! Visit the shop to purchase the umbrella that will be used for a lifetime. 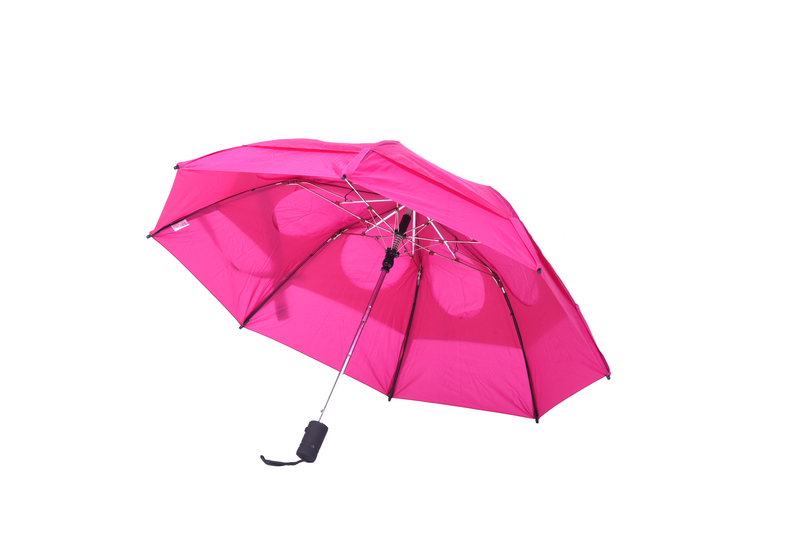 It will be difficult to choose between the award winning GustBuster golf umbrella, the stylish Classic umbrella. Or if you are more of a townie then the Metro might be for you. Whichever style you choose you can relax knowing that it is windproof up to 55+mph and guaranteed for a lifetime.